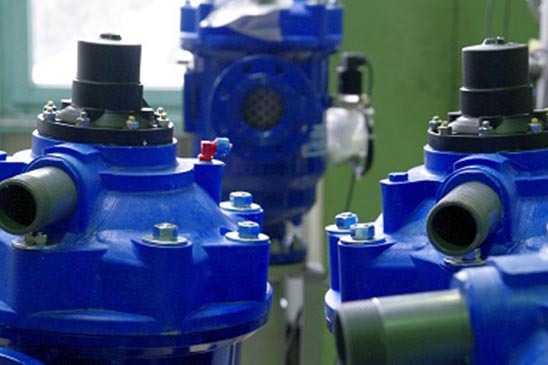 Core competence in professional industrial valves, reliable, safe and durable. 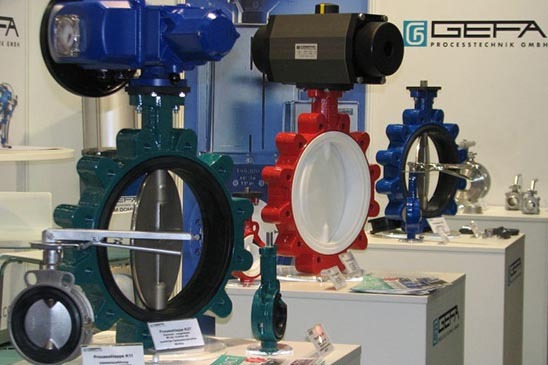 Valves for safe operations, whether standard or custom-made. 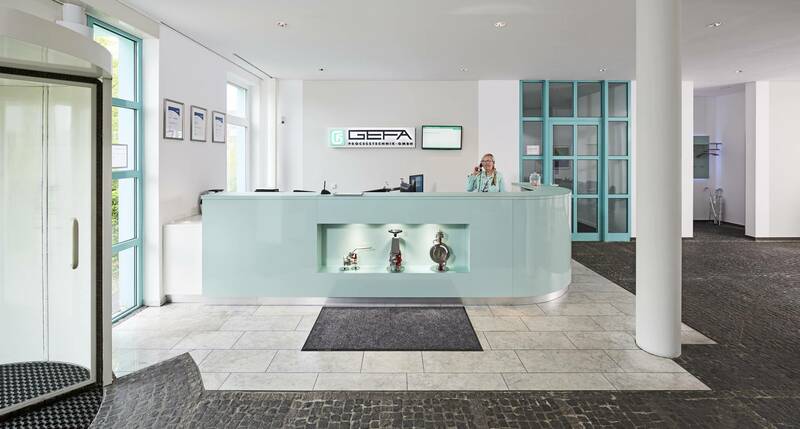 For around 30 years, GEFA has been providing high-quality filtration and separation solutions for many applications in solid-liquid Separation. 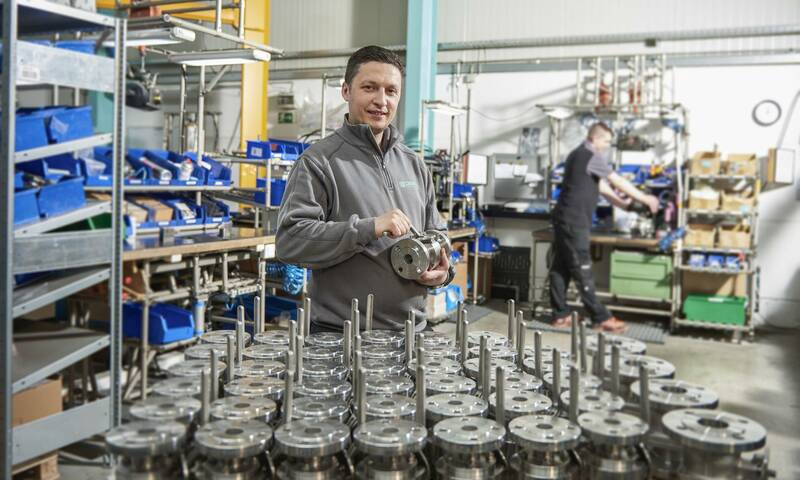 Only one contact partner – for the worldwide servicing of single units, regardless of the manufacturer – providing highly qualified specialists. Wherever and whenever you need us. 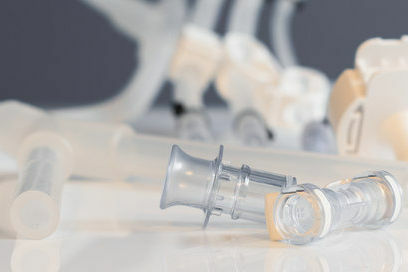 Pre-assembled single-use systems, hose assemblies and special packaging. Brand-independent and flexibly adapted to your requirements. For over 40 years, the department has guaranteed the best quality fixtures in the field of plant engineering and construction. Experience, a grass-roots attitude to work and high-tech in terms of design and manufacturing: Our strengths are complemented by a strong quality assurance concept and secure warehousing. These are values that our customers have the confidence to rely upon. 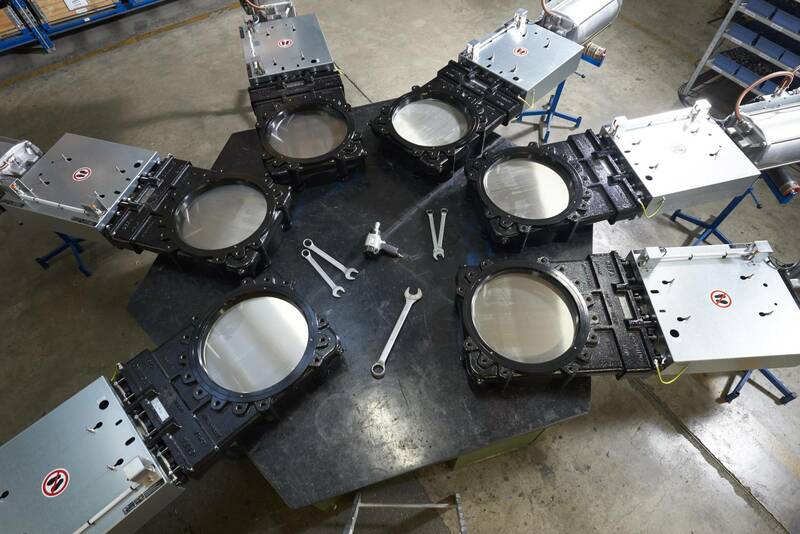 Our quality management system – leaves nothing to chance. A system that continuously checks products and operations, as well as optimises them.